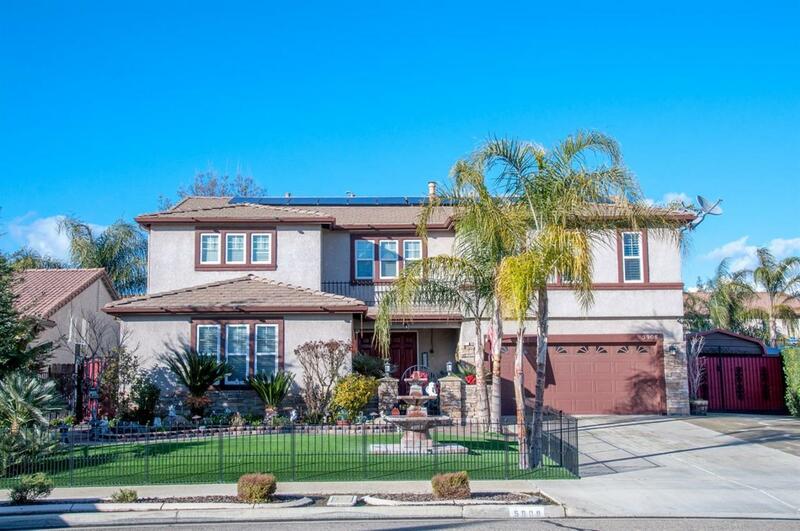 Beautiful 4 bedroom 3 bath home in the Foxwood Estates neighborhood that is perfect for both growing family and entertainers alike. This home has plantation shutter throughout and has an additional office space along with a bonus room as a potential 5th bedroom. Enjoy movie night with the family upstairs in the over sized loft area. The open kitchen has all the amenities needed for the home chef and guests. The backyard complete with a swimming pool and waterfall is perfect for summer entertaining. Other great features of this great home includes: new AC unit, pool was re-plastered only 3 years ago, solar is owned, low maintenance landscaping with drip irrigation front and back, RV parking, and so much more! The home has ample space for your family to move into today!